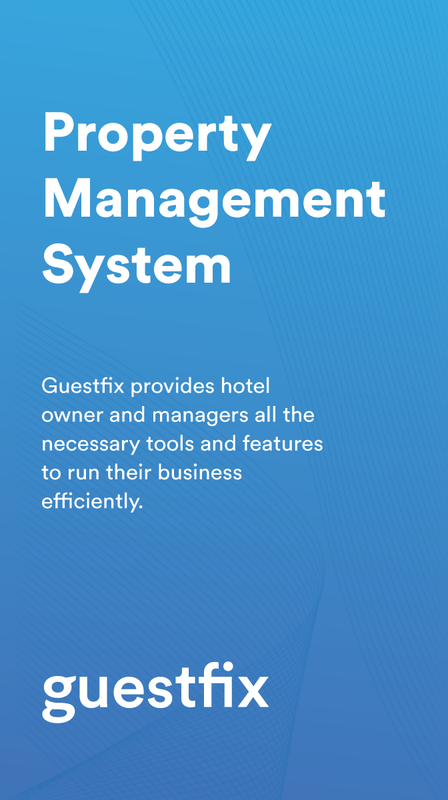 Guestfix provides hotel owners and managers all the necessary tools and features to run their business efficiently. Our cloud based system makes it easy to manage your property from your phone or tablet. Available for Android and iOS. Guestfix was built with the customer in mind. The simplification of reception chores, advanced hotel management and bookings ensures our clients can focus on growing their business. 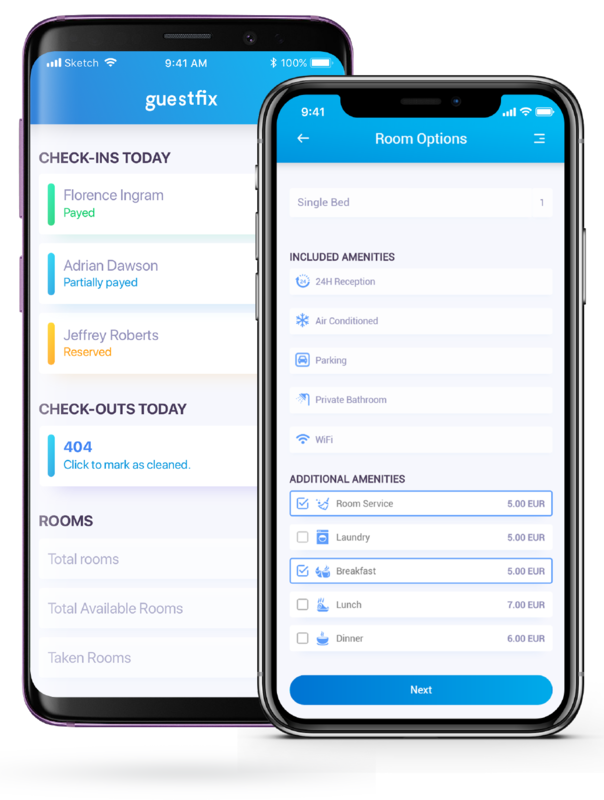 Guestfix PMS simplifies and automates many front desk processes, it simplifies tasks and makes them less prone to errors. It is intuitive, even for entry-level computer users. We do not charge per reservation, and there are no commissions. 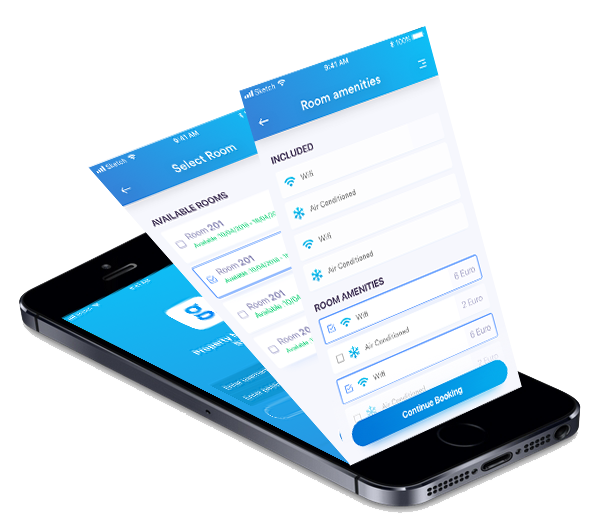 All functionality is available online in both desktop and mobile apps. A real-time updated calendar view and instant booking updates are available wherever you are! With Guestfix you can manage every aspect of your property. 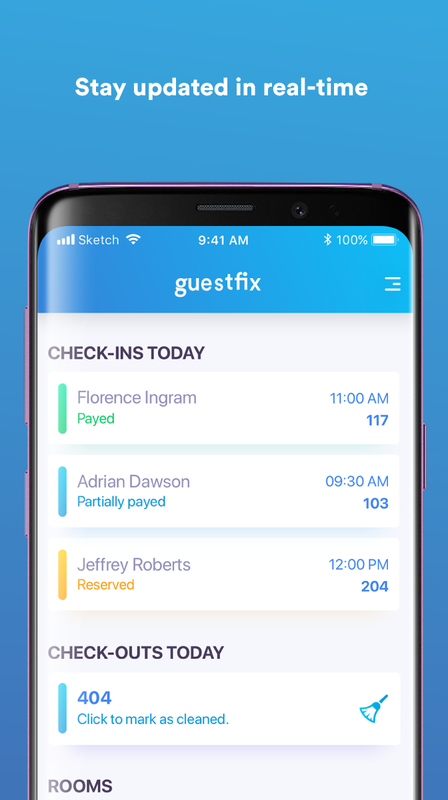 Request a demo for a free trial of Guestfix PMS. Get started in 4 easy steps that take less than 15 minutes. No need to worry about installation, maintenance and backups we take care of it all so you can focus on doing what you do best ! Set VAT rates, check in and check out times and foreign currencies to be used. 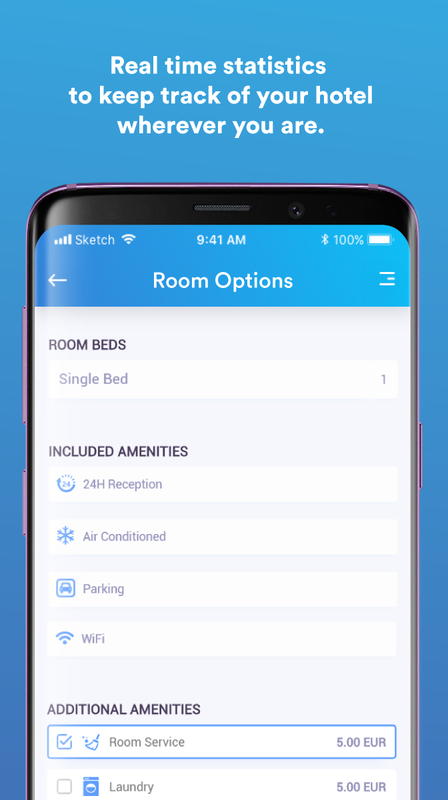 Add amenities and create room groups for your hotel. Add base prices, seasonal prices and packages that can include extra services. No more overbooking! 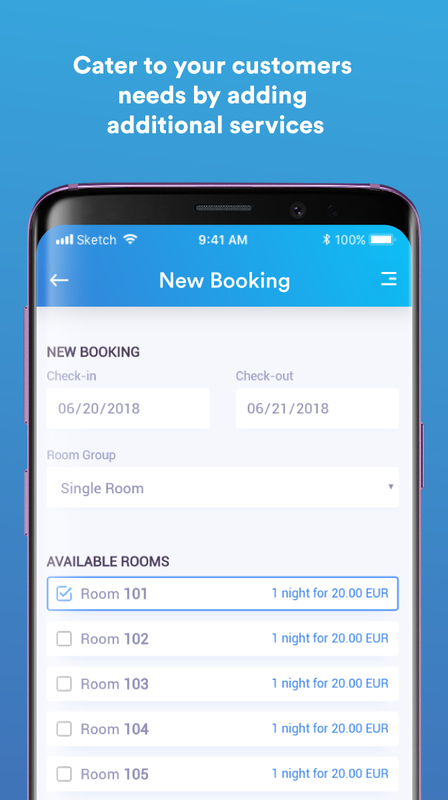 Track availability of every room group in real time. Seasonal pricing, per person or per room prices, partial payments, secondary currencies. Keep track of your property and manage booking wherever you are in the world. Keep track of your property's occupancy rate and cash flow. 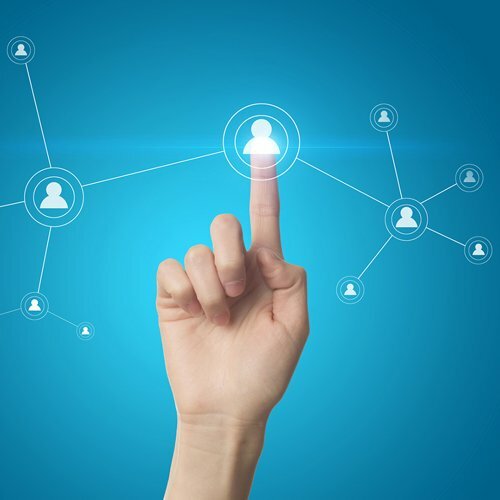 Manage receptionists, control access permissions. Package your rooms with other products and services and offer discounts. No hidden fees. No setup fees. You're free to cancel anytime. 1. Is Guestfix for me? 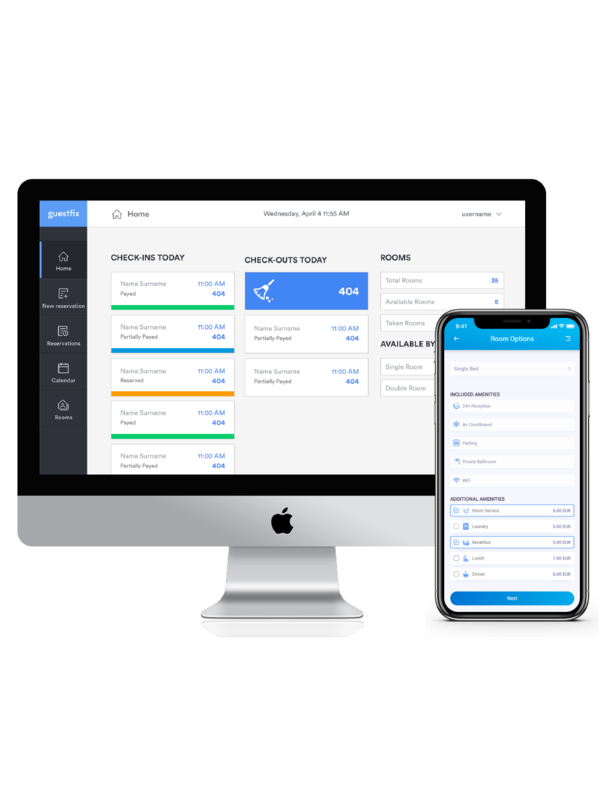 If you manage your property using Spreadsheets or a pen and a notebook, then Guestfix PMS is the perfect system for you and it will make managing your property a lot easier. If you already use PMS software but are not completely satisfied or find it too hard to use, contact us for a free trial. 2. Are there hidden fees or commissions? No, you pay a monthly fee based on the number of rooms of your property. There are no extra fees nor do you pay for installation. 3. What will be my billing cycle? The system is billed annually but we will not tie you up. If you want to opt out (never happens) we will refund the unused months. 4. Do I need a powerful computer to run Guestfix? 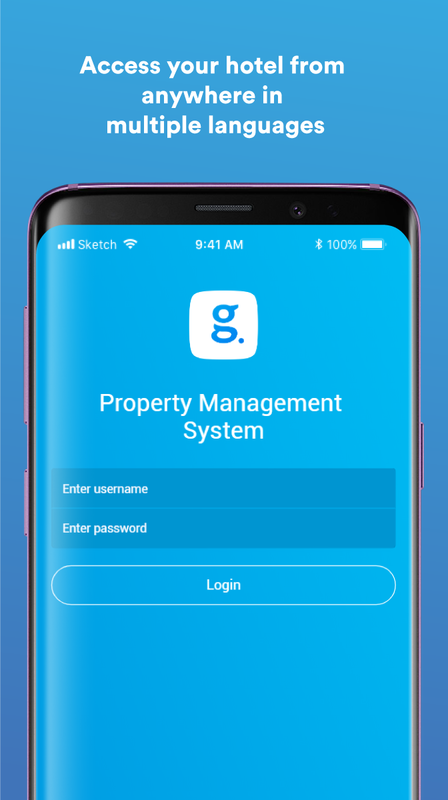 Unlike other property management software, Guesfix runs on the cloud not on your local computer. All you need is a Web browser and an internet connection. 5. Is my data safe? Yes, your reservation and accounting data is stored in a secure datacenter complete with redundant connections to the Internet, 24-hour monitoring and diesel-powered electrical backup. To prevent loss of data due to computer failure, this information is continually backed-up to secondary and tertiary systems. 6. What happens to my data if I end my subscription? When a customer unsubscribes we delete all of his data from our servers, however your reservation and accounting data remains your property you may request a copy when canceling. 7. What kind of technical support do you offer?